As survivalists, we know preparation is key and outliving your money is part of that preparation. As preppers, we’re used to preparing for the worst-case scenarios, but don’t forget about prepping for when s*** doesn’t hit the fan. In the best case scenario, here’s the survivalist retirement guide on how to outlive your money smartly. The first step in the survivalist retirement guide is cash flow management. Cash flow refers to the in-and-out activity of your money, such as your salary. While this may seem like a basic rule of thumb, your first objective is to make sure you live within your means. Otherwise, two scenarios can happen. One, you incur debt, and loans can drain your finances and savings. Second, you won’t have money left for retirement. Unfortunately, there really isn’t a one size fits all approach. If you’re reading this then you’ve almost certainly read articles that tell you just EXACTLY what percent and how much you should be saving. 10%? 20%? Ever heard of the 50/30/20 budget that was brought to light by Senator Elizabeth Warren? Not as simple or as applicable as it seems. However, a tailorable and simple solution we found is introduced in this Forbes article breaking down saving methods for people at different ages and with differing financial freedom. Check it out! Nevertheless, this survival guide stresses that savings are not enough. At some point, you need to get smart – that is, let the money work for you. For this reason, you should explore the different means of building a passive income. You will learn more about it in the points below. When you learn to manage your cash flow, you can start to build savings, but as stated above, keeping all your money in savings isn’t a lucrative way to gain passive income. Now, you’re on the second point of the survivalist retirement guide, which is to generate passive income. One of the common ways is to research your investment options. These can be different types of assets, such as stocks, bonds, annuity, precious metals, cryptocurrencies and mutual funds. Keep in mind, however, your investment choices depend on many factors. These can be your age, risk appetite, and profile, short- to long-term goals, and how much money you can set aside for investments. To help you, consider advisory services. An investment advisor can do many things for you, such as guide you when investing and provide sensible tips how to grow your retirement income. The third item in the survivalist retirement guide is all about retirement accounts. Have one and maximize it. You can begin with any of the investment retirement accounts (IRAs). Contribute up to the maximum to grow the retirement benefit quickly. This is an easy place to get your foot in the door with investing in your retirement. Essentially, this is a certain percent of money that is taken directly out of your paycheck and is placed in a retirement account. Often times, companies or employers will even match the amount you are putting away up to a certain percent. Generally speaking, a company that is for-profit will offer a 401(k), while professions like teaching or non-profits will offer a 403(b). These are great options to start putting little bits away at a time that don’t even hit your bank account. If you are the owner of a business or you are the sole proprietor, then you can add contributions as both the employer and the employee to an individual 401(k). SEP, or Simplified Employee Pension, is generally used by a small business owner or someone who is self-employed. If the company has employees, then certain contribution requirements must be met by the employer. A SIMPLE IRA helps employers that have smaller companies (less than 100 people) to create IRAs without as much paperwork. There are two options the employer has: they can either match whatever contributions are made by the employee, or they must make unmatch contributions. There aren’t specific requirements for an individual who wants to open a Traditional IRA. Anyone can do this. However, you can not contribute more than $5,500 in a year’s time. Why? Because this money grows free of tax. 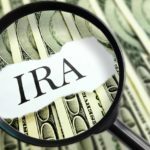 You can invest in an IRA even if you already have a 401(k), however, there are some restrictions on what you can deduct in the way of IRA contributions from taxable income. If you opt for a Roth IRA, under the rules for 2018, it’s required that you earn no more than $131,000 (a single person) or $193,000 (married filing jointly). If you make above $116,000 as a single person or $183,000 as a couple married filing jointly, then the contribution limits you are allowed are reduced. For a Roth IRA, you don’t receive a tax deduction on what you contribute because you are contributing after tax. The money in this account is tax-free and once you reach the age of 59 1/2 years old you do not have to pay tax on withdrawals. There is also no mandatory withdrawal age (with Traditional IRAs there is). 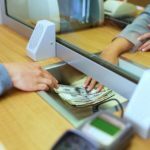 Unlike Traditional IRAs, you are able to withdraw the money you contributed at any time without having to worry about a penalty. It is possible for you to contribute to a Roth and a Traditional IRA, but take note that there are limits that apply to the overall contribution. An HSA is designed for people that may have insurance plans that have high deductibles. By using an HSA you are able to save money tax-free. You are able to contribute up to $3,500 each year as a single person or up to $6,650 if contributing for a family. Also, if you are 55 years old or older, then you have the option to contribute an additional $1,000 a year. You are able to use this money for medical expenses and if you do not use it all, then the money rolls over. Be careful with this account, as the withdrawals can be highly taxed if you pull out money before you are 65. Retirement accounts have two main benefits: They help you save and reduce your taxes. 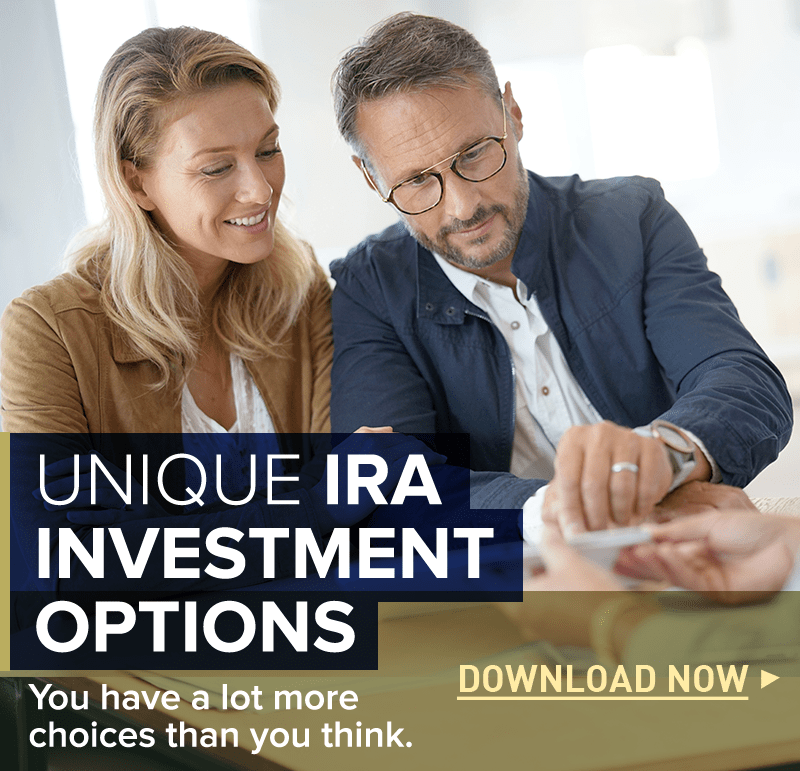 If you choose to contribute to an IRA, then compare the options based on your goals. Discuss the best options for your financial goals with a professional. Compare retirement accounts and focus on the plans that fit your situation at work and in your life. The retirement survival guide won’t be complete without touching on the subject of savings. When it comes to retirement planning, it is the foundation. To help you save, consider it as a fixed expense, not just something that you do when you have extra cash. By doing this, you make it as one of your priorities. Note, though, it may work to your disadvantage if you prioritize saving over paying interest-bearing debts. The interest can siphon your savings in the long term. If you’re looking for a few simple ways to passively save money, check out options like this app that rounds up your purchases to the nearest dollar amount and saves the change. The good thing about savings is you can do it anytime, but since you’re building retirement income, you want to do it as soon as possible. Start saving early to give your money more time to grow and accumulate returns. It will also help you offset the maximum contributions set for retirement accounts. As you grow older, your needs change. For example, you may have to set aside a bigger budget for healthcare. Baby boomers may be planning for long days of travel. One of the best points in the survivalist retirement guide is to revisit your retirement master plan at least once a year. Make a cost-of-living adjustment today or for the future if necessary. Doing this provides many financial benefits. One, you can get a better idea about how to manage your cash flow. You will know how much to save to meet your future goals. Moreover, you can develop foresight, especially on expenses that may eat a huge chunk of your money. Retirement planning spans years, and it’s easy to lose yourself along the way. 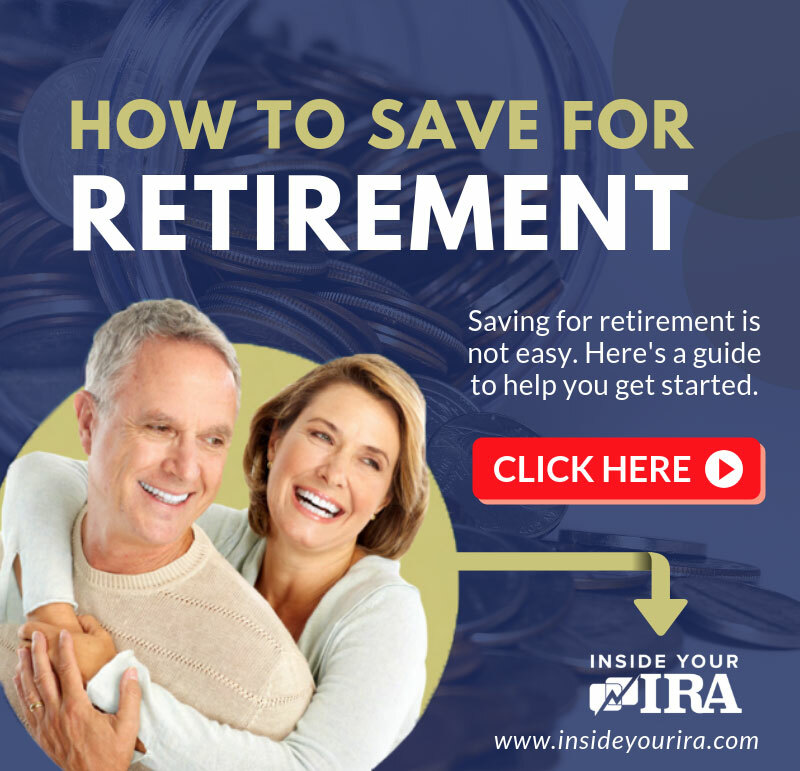 The survivalist retirement guide will help you get back on track as quickly as possible. In the end, with it, you will less likely to worry about the future. Do you have a personal survivalist retirement guide? Share how you plan to build your retirement income in the comments below. 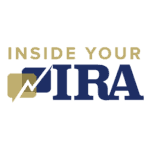 The Inside Your IRA Team is dedicated to helping you make the best educated decisions for investing in your retirement. We realize there are a lot of retirement options that you may not even know about. So we want to bring those alternative investments to your attention, and help break them down in a way that is easy to understand so you can make the best-informed decision for your future retirement needs. MATERIAL CONNECTION DISCLOSURE: You should assume that this website has an affiliate relationship and/or another material connection to the persons or businesses mentioned in or linked to from this page and may receive commissions from purchases you make on subsequent websites. 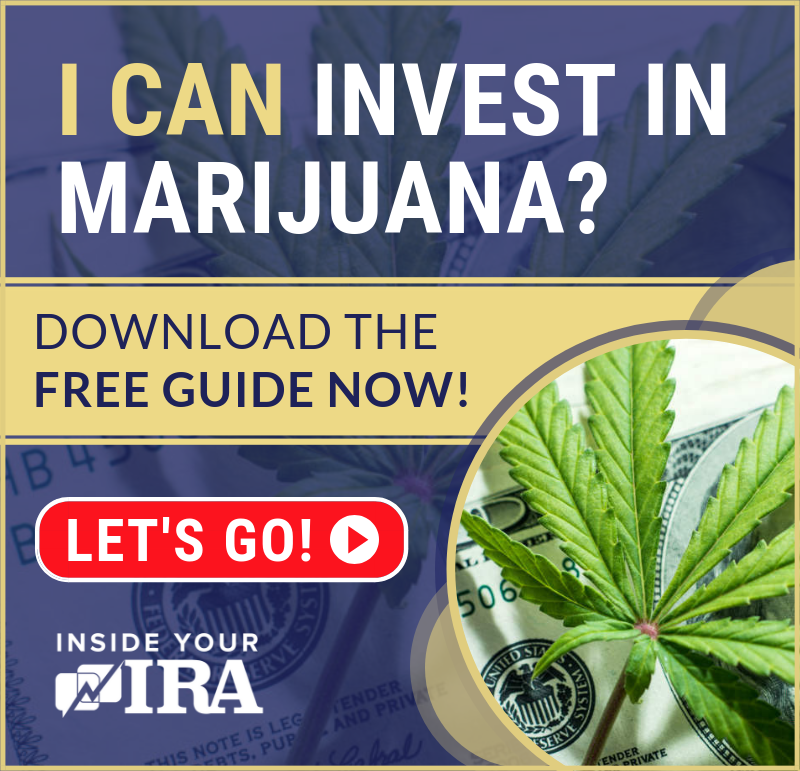 The content on this website does not provide legal or tax advice, and is for informational purposes only; you should not rely solely on this info to evaluate the product or service being endorsed. Always exercise due diligence before purchasing any product or service, and for questions or advice specific to your financial situation, consult a certified financial planner, lawyer and/or tax professional. This website contains advertisements. For further disclaimers, click here.